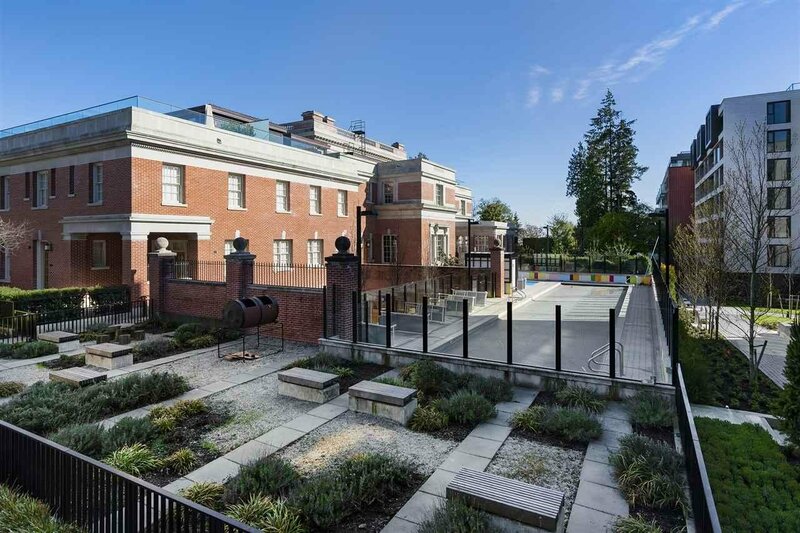 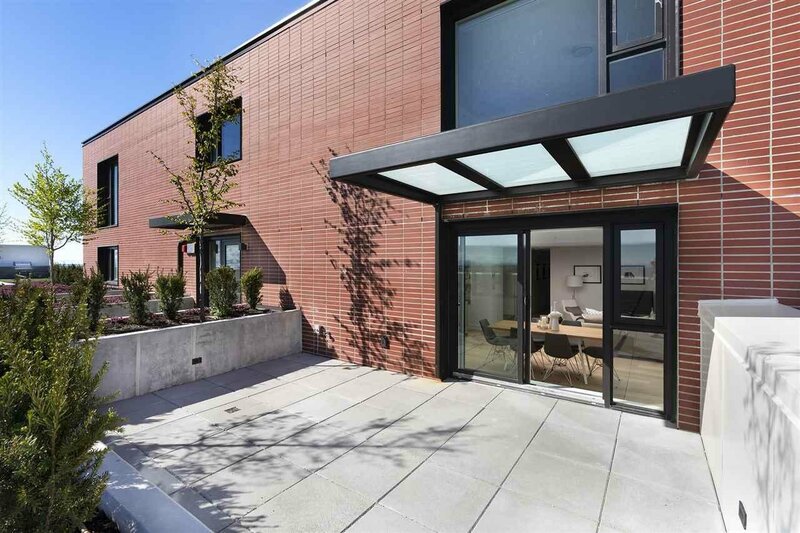 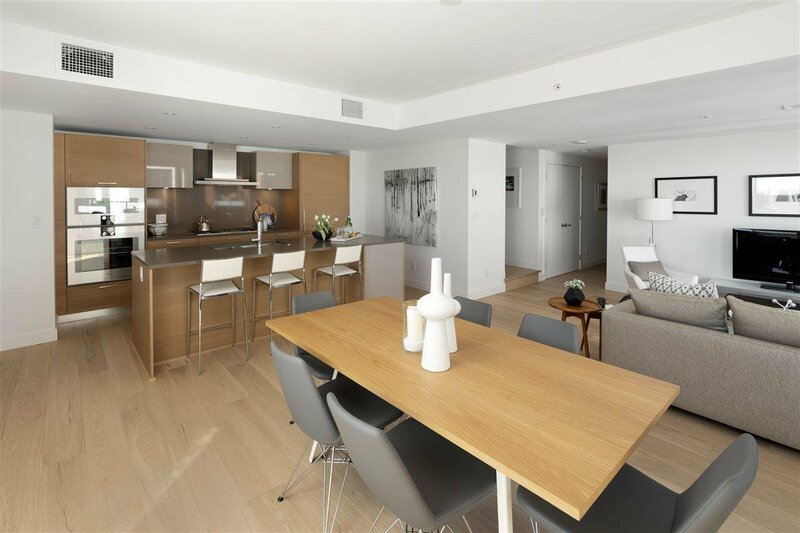 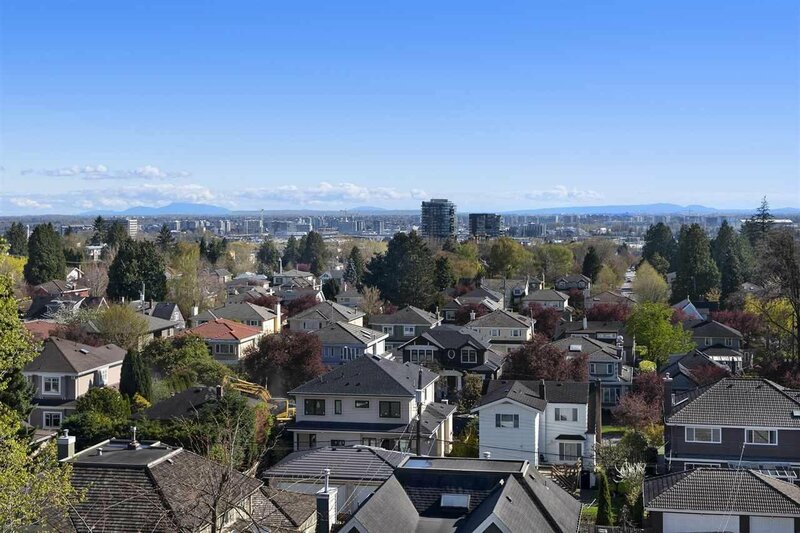 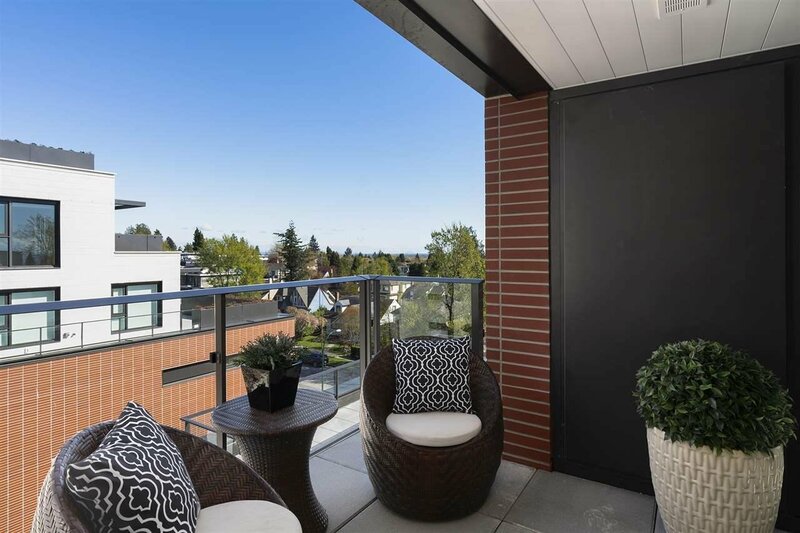 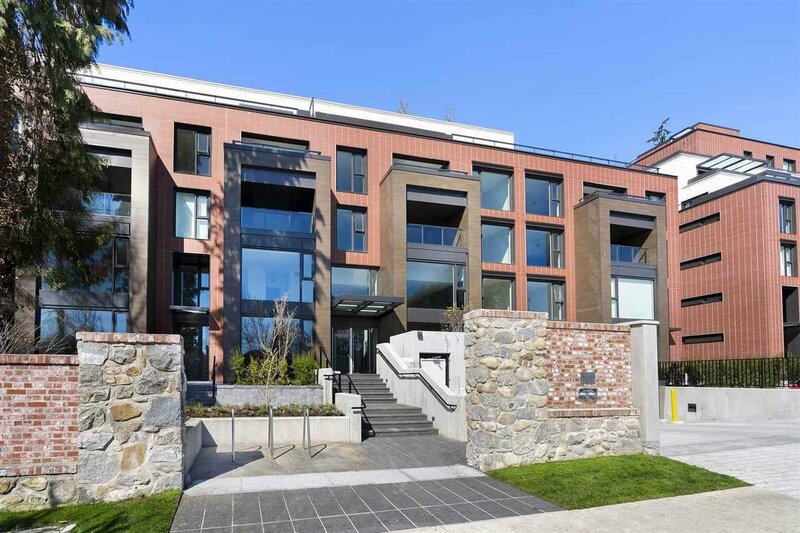 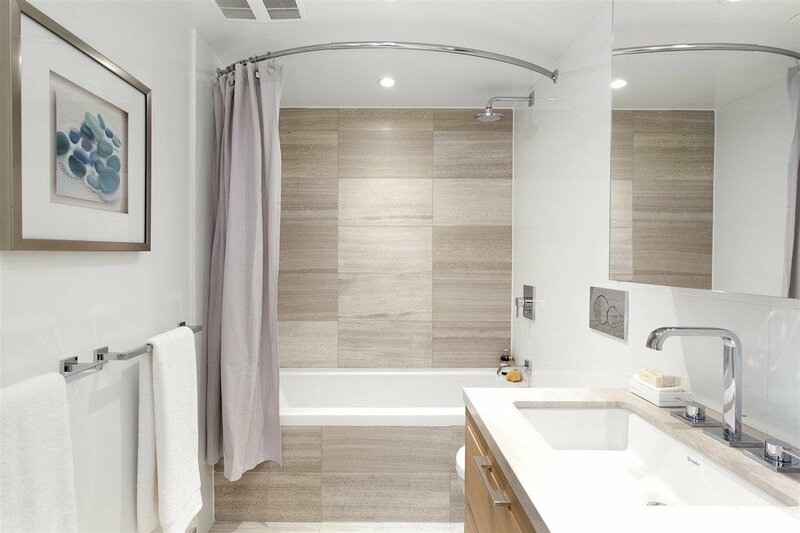 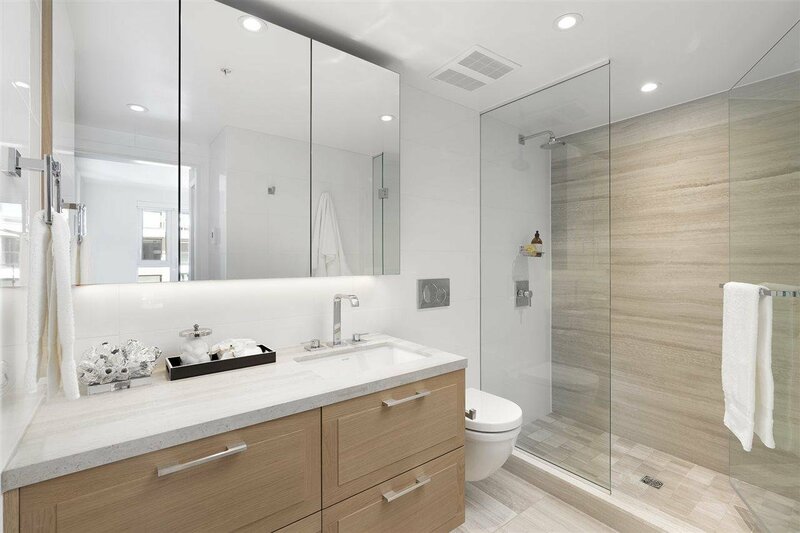 Luxurious, contemporary 3 bedroom residence in Shannon Wall Centre Kerrisdale with unobstructed water and city views! 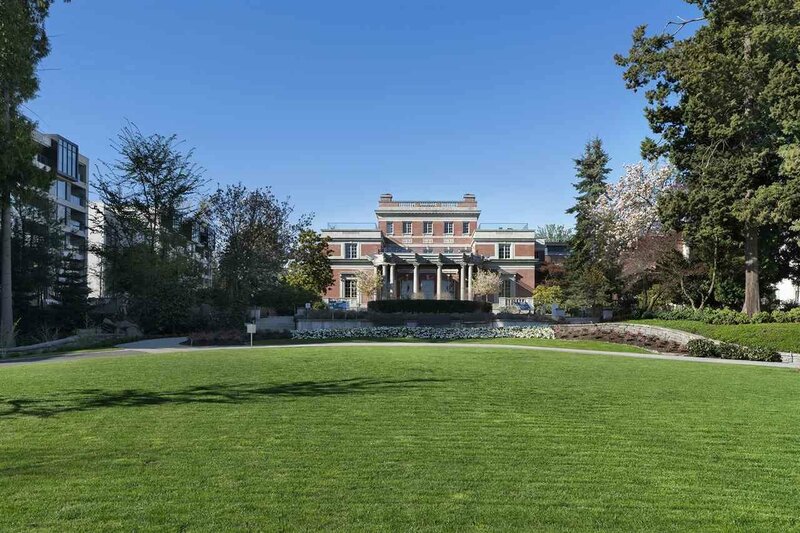 Located in a spectacular 10 acre heritage estate in prestigious South Granville, this upscale SE upper floor unit offers 1412 SF of elegant interior space and over 300 SF private patio for outdoor enjoyment. 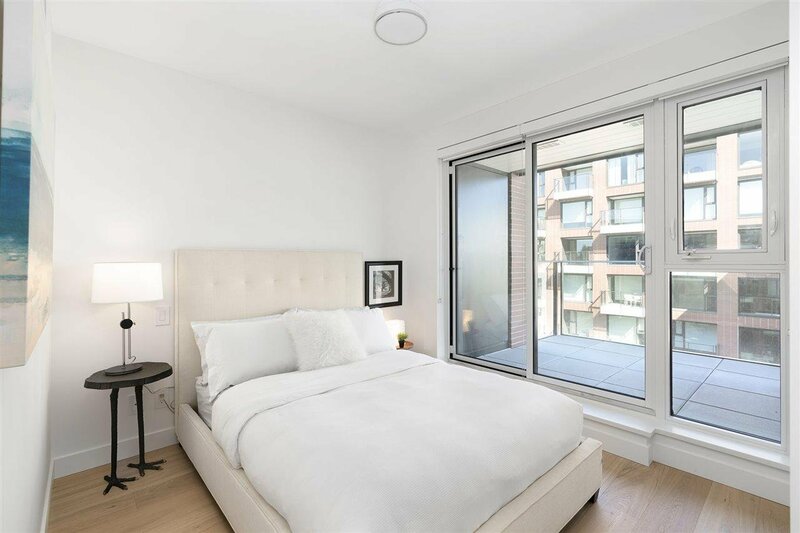 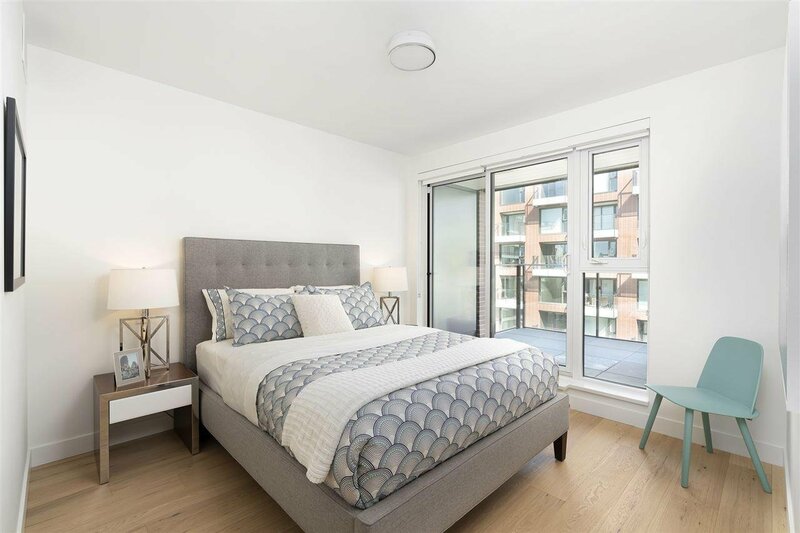 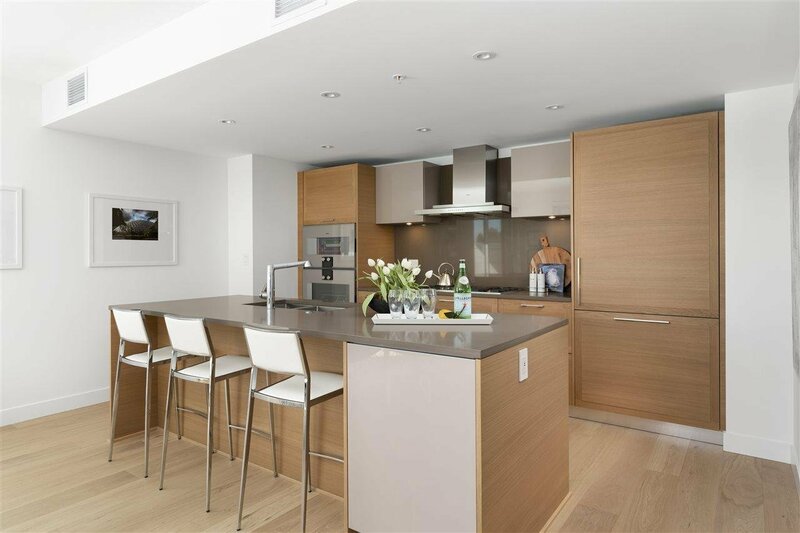 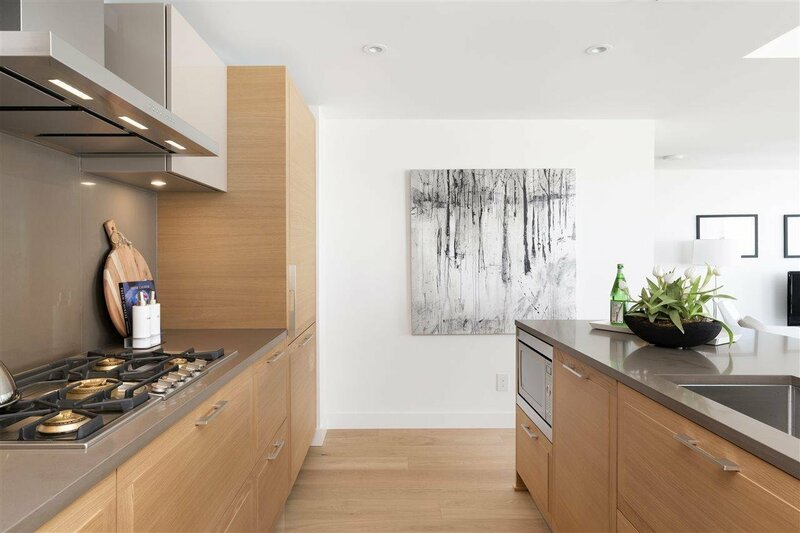 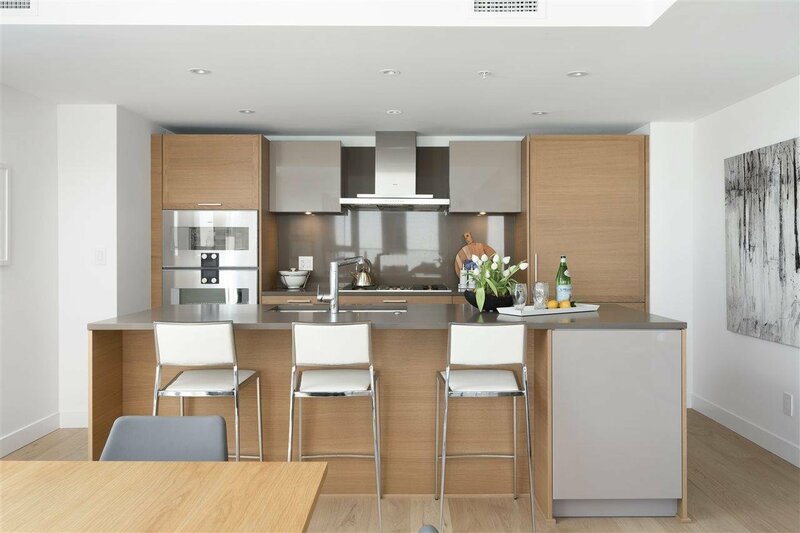 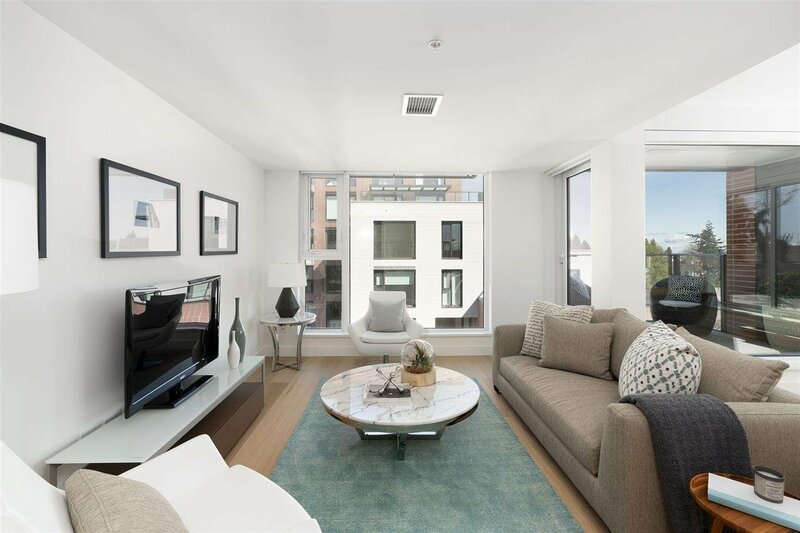 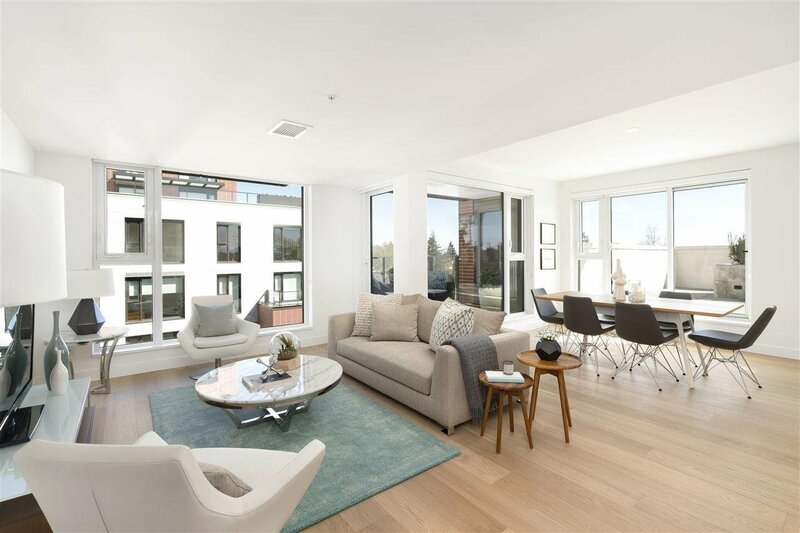 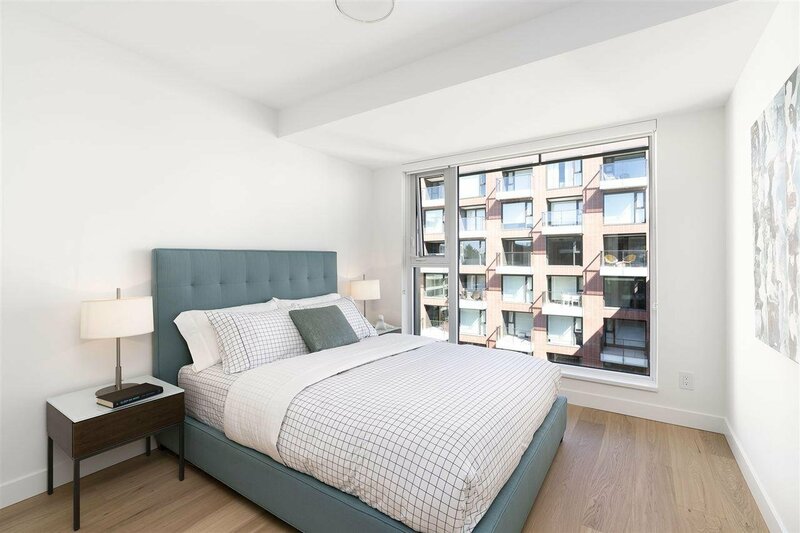 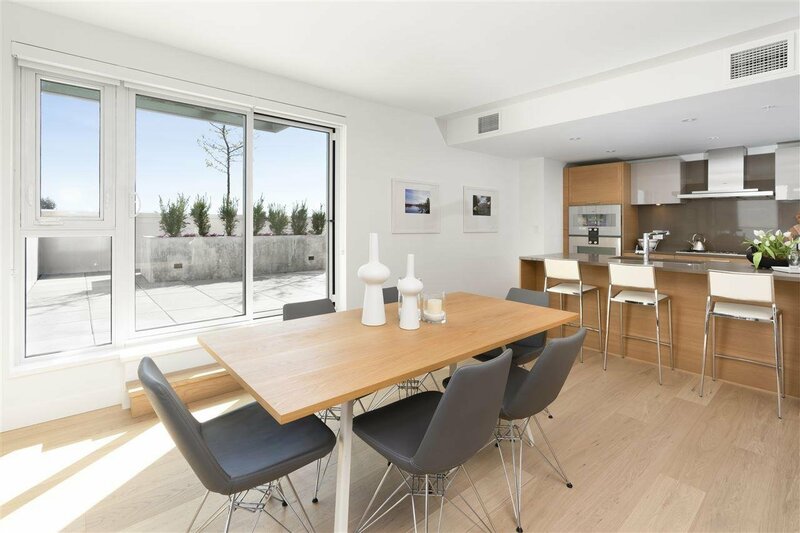 Features gourmet kitchen with state of the art Gaggeneau appliances including steam oven & wine fridge, high-end Italian Armony Cucine cabinetry, quality H/W floors and A/C throughout, 2 baths w/ limestone & marble finishing, 3 balconies, 2 side-by-side parking stalls. 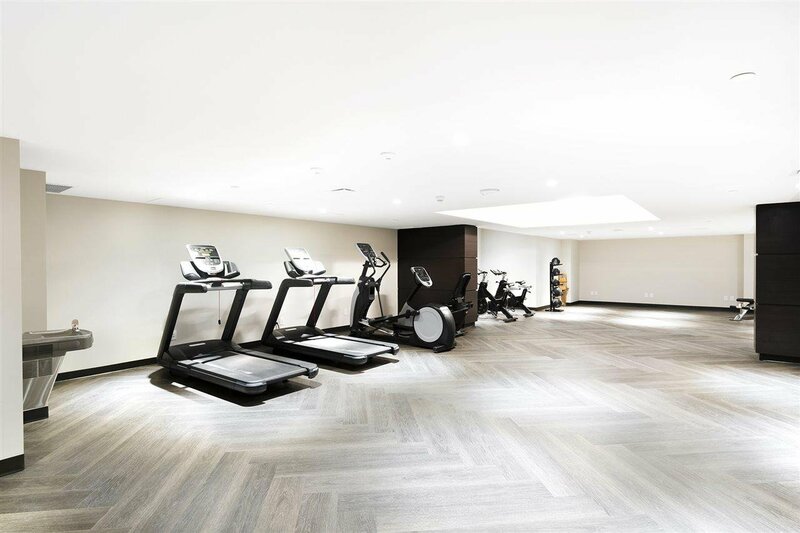 Extensive amenities include heated outdoor pool, fully equipped fitness centre and clubhouse. 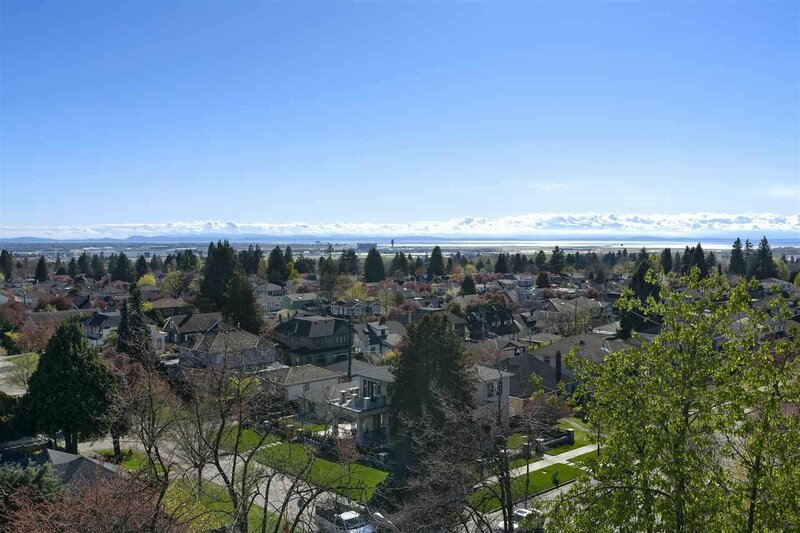 Close to top private schools, Magee Secondary, Kerrisdale shopping, golf courses, transit; short drive to UBC.